use their very best to protect their master. COLOR(S): most colors, other than white, are permissible. The German Shepherd dogs has its origin in the late 1800s, they originates from Germany. 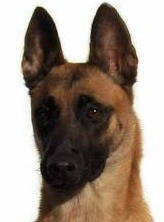 The captain MAx Von STephanitz who is the breed founder of these dogs, he has developed a dog breeds as a superior working dog, herding dog, and companion dog. As later become the dog we know today as the GSD. These breed has being the first dog used as a guide for the blind. GSD were the first dogs used as seeing eye dogs in the late 1920s. The breed was registered with the AKC in 1908. 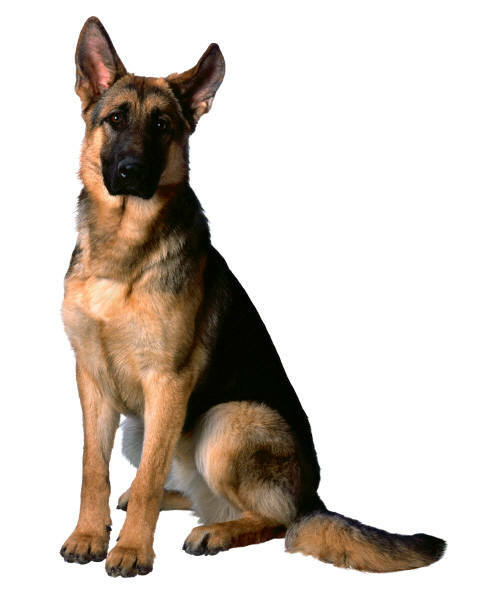 The German Shepherd Dog is a very strong, powerful, well proportioned creature, the body is strong, sturdy, and muscular. The GSD is a double coat dog breed. He has a straight and harsh outer coat and a soft and dense undercoat. There are a total 3 different kind of varieties, which are rough coat, long rough coat, and the long hair. The recognizable coat color for these breed is black with tan, black with cream, solid black and sable. This breed is a seasonal heavy shedding. He is a loyal, courageous, fearless, dedicated and will give their all best to protect his master. 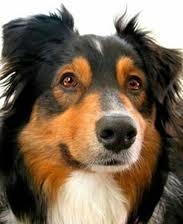 He is a sturdy, alert, lively, confident, and very intelligent kind of dog breeds. He is one of the easiest dogs to train due to their superior intelligent character. The training should start from a puppy, early socialization and obedience training is very impoartant. He need to bring to meet different kinds of people. These dogs are very obedient and very quick to learn. You must structure the training with respect, fairness, provide the full guidelines for the dog and should maintain ongoing training to make sure the dog are desire to work, as these dog breeds is a working dog breeds. You should brush these dog daily, to help control shedding. These dog is a shedding more heavily, and also is a seasonally heavy shedder. The ears need to cleaned twice a week and also trim claws regularly. 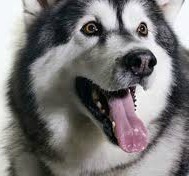 These breeds is not suitable to allergy sufferers due to their heavy shedding problems. The German Shepherd dogs is a loyal, and can be trust. They are very intelligent so that they are a quick learner. They can be very good with children if under well trained, and good with other pets too. 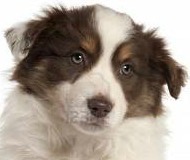 These breed have some health concerns, example include bloat, panosteitis and dysplasia.